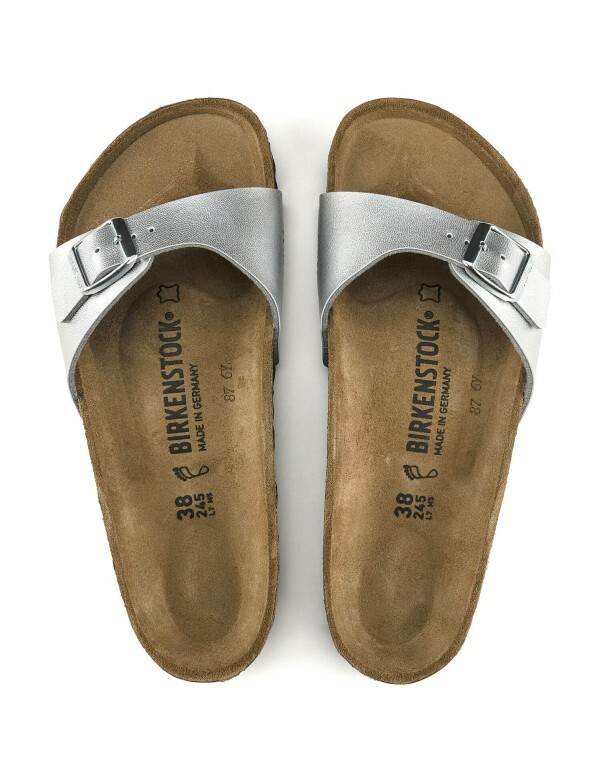 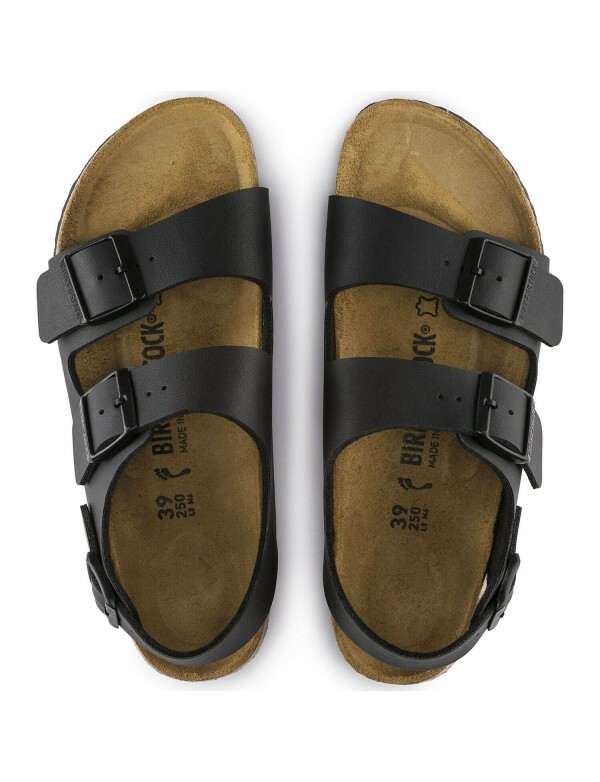 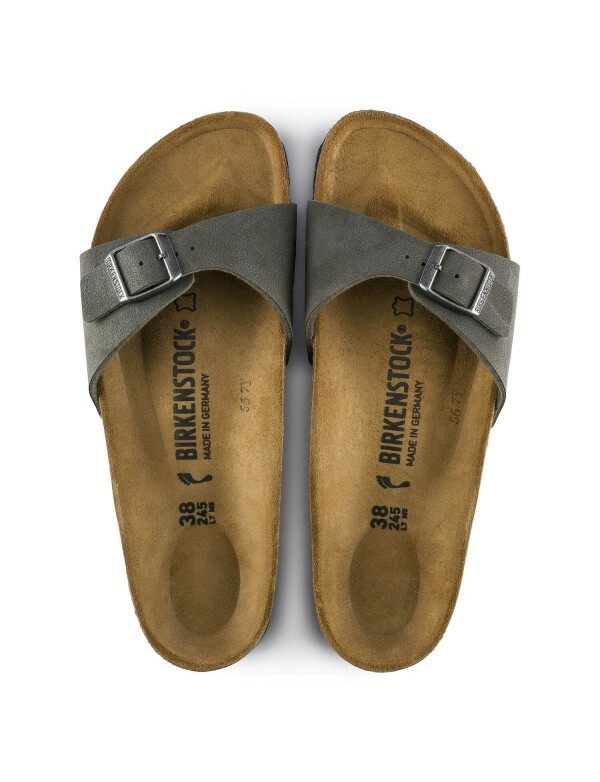 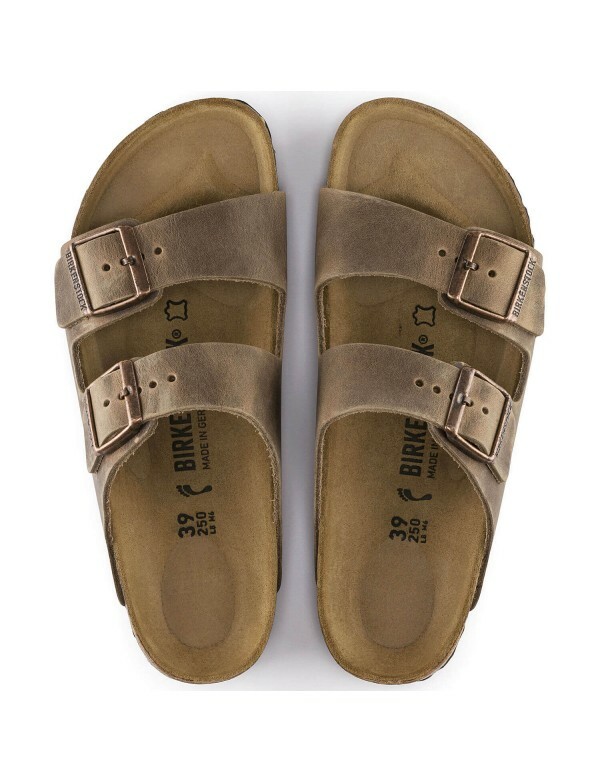 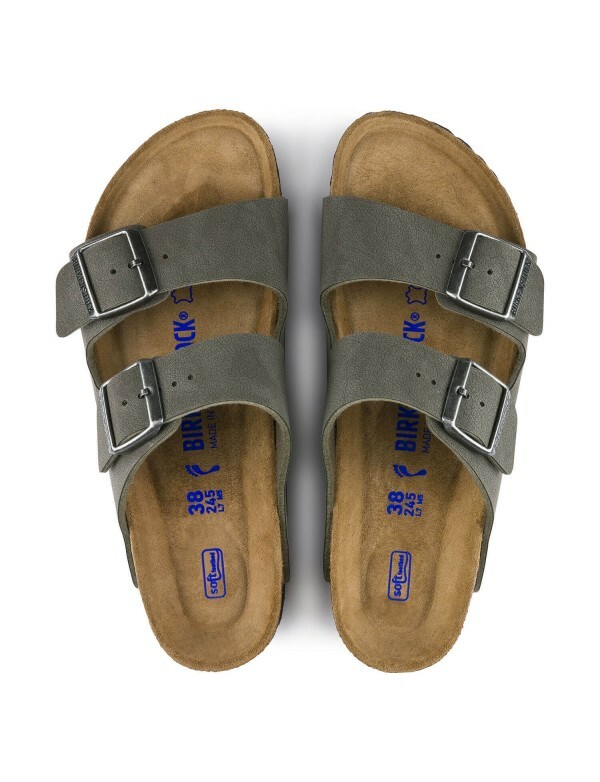 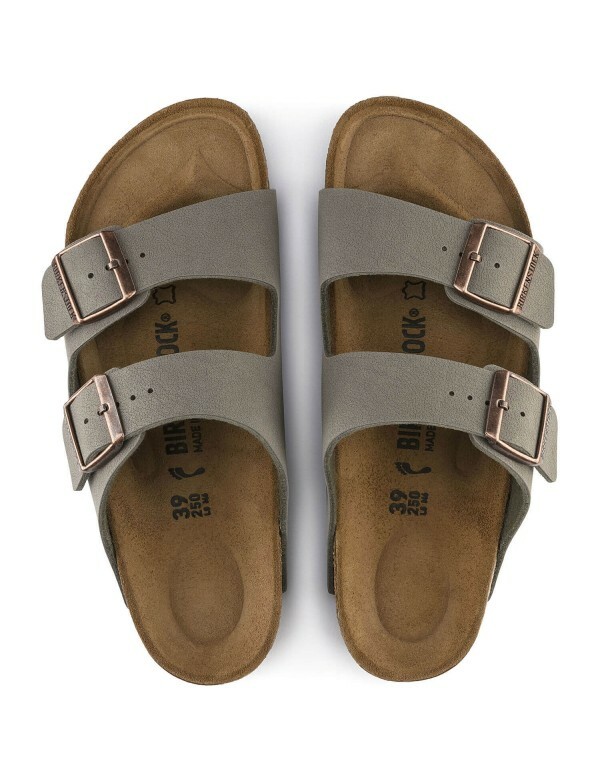 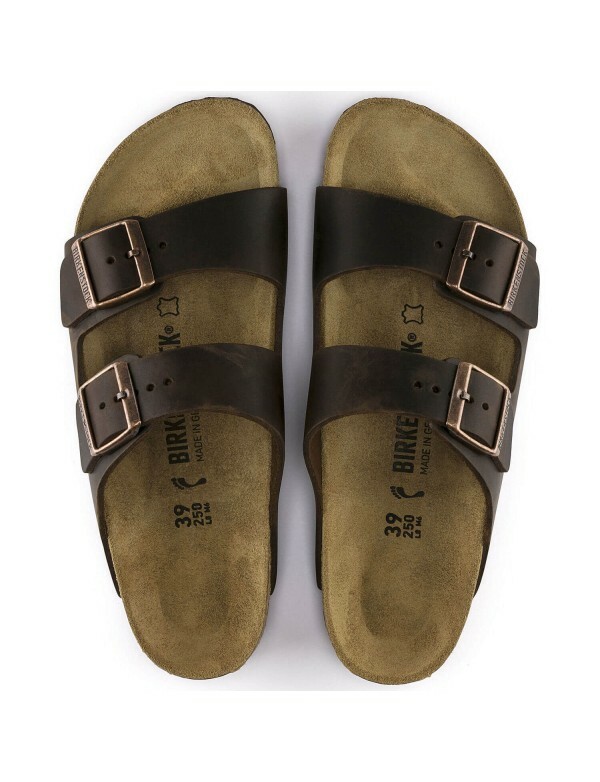 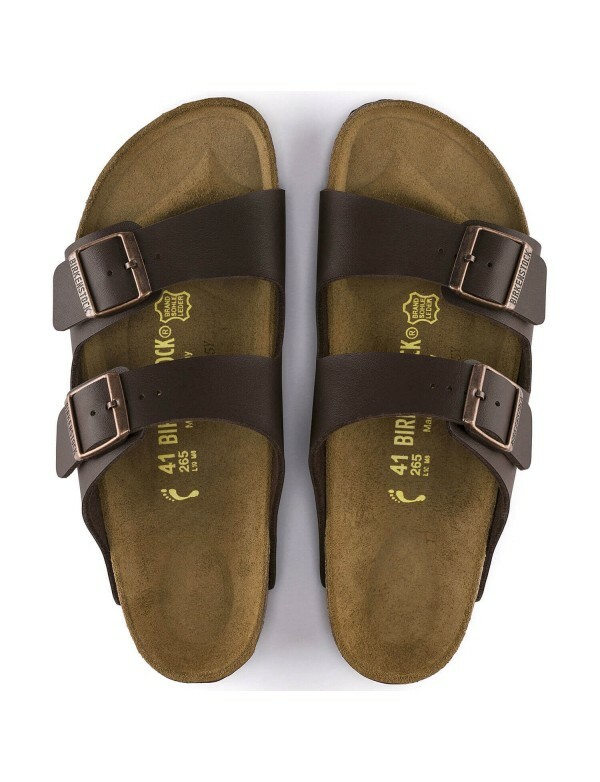 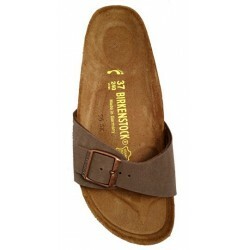 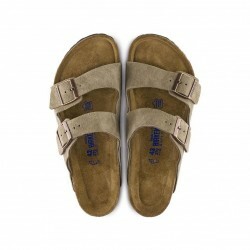 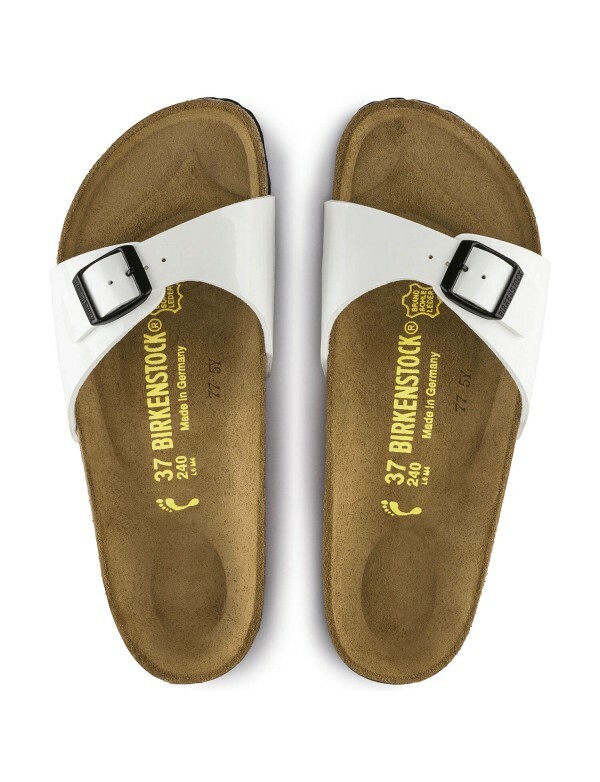 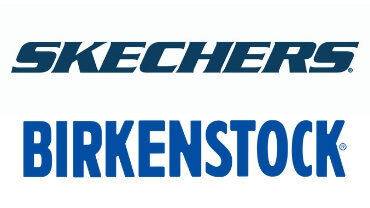 Birkenstock thong sandals for men and women, mod. 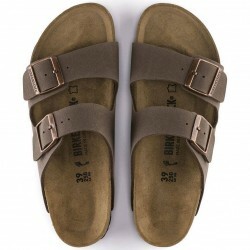 Kairo. 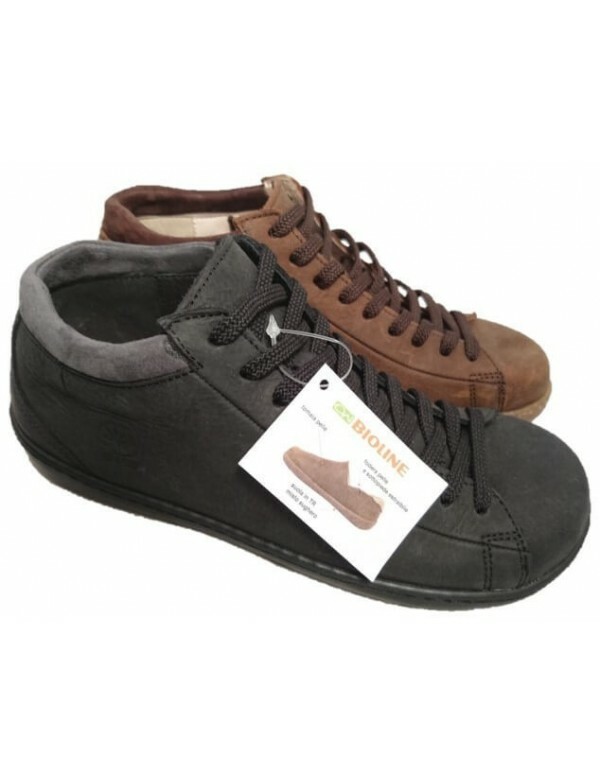 Color mocca brown, material birko flor, regular fit. 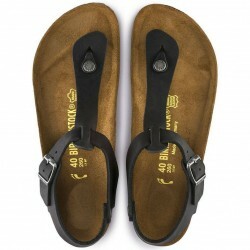 Kairo are thong sandals with strap at ankle. 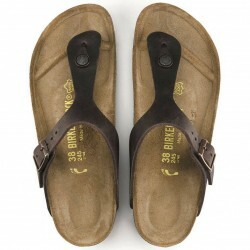 They are very comfortable and easy to wear, thanks to the birko flor. 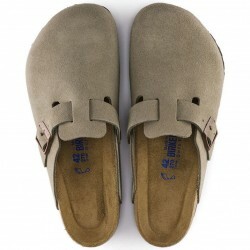 Borko flor is a special material created by Birkenstock, and it is skin firndly. 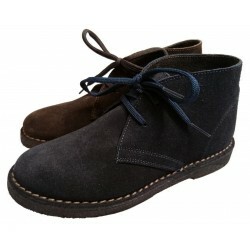 this one is nubuck looking, and it is mocca brown color. 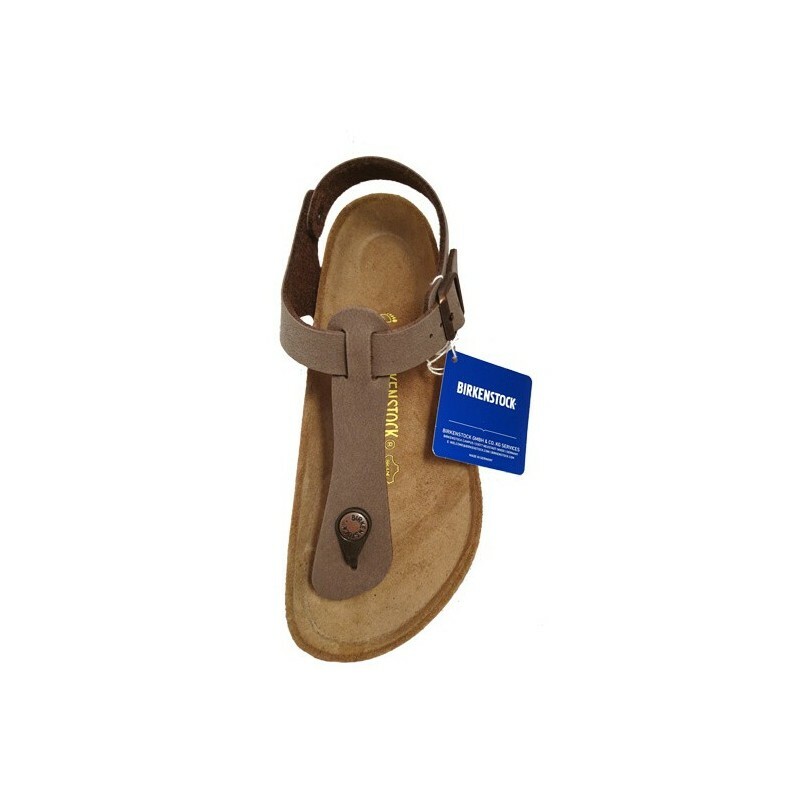 The footbed is anatomica, and it takes the shape of the foot very easily, even after half an hour of wearing. 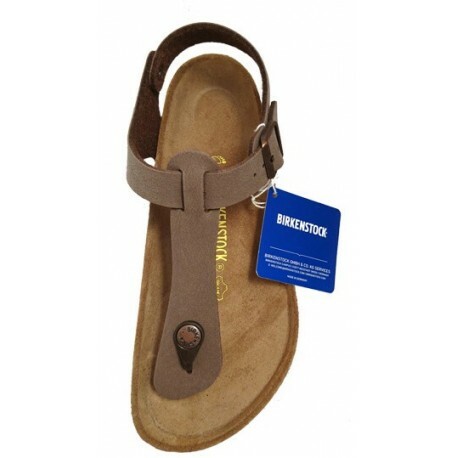 the footbed has suede leather on top and cork as base. 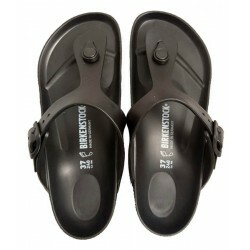 The sole is made with EVA rubber, extremely lightweight rubber.